Our Patrons are passionate about the values of the Foundation and offer their support by raising the profile of the Foundation by promoting our activities and projects. An Australian farmer, broadcaster and public intellectual. He currently hosts an ABC radio program, Late Night Live, four nights a week, and writes a weekly column for The Australian. An Australian singer, writer, stage and director, artistic director, and public advocate of the arts, in Australia and internationally. Former National Secretary of the Australian Labor Party, a political consultant and lobbyist, an Australian Trade Commissioner, a Senior Vice President International of Southcorp Wines, and a consultant to the Australian Wine Industry. A former South Australian Labor Party politician. He was the member for Norwood from 1980 to 1993. He held a number of ministerial positions including Minister for Local Government. Bronwen is the daughter of the late former Premier Don Dunstan. Bronwen served on the Foundation’s board of Trustees for twelve years before being appointed as a Patron in 2016. Andrew is the son of the late former Premier Don Dunstan. Andrew was heavily involved in the formation of the Foundation with his father in 1999.  Tom is the Grandson of the late former Premier Don Dunstan and was involved in the early days of the Foundation in 1999. Former Adelaide City Councillor and Chair of the Board of Management of the Graham F. Smith Peace Foundation. An Australian jurist and communist activist. As a judge of the Supreme Court of South Australia (1983–1988), he was the only communist to serve as an Australian judge. He is also remembered as the second and final Commissioner of the Royal Commission into Aboriginal Deaths in Custody (1989–91). An Australian polymath, writer, lawyer, social activist, quiz champion and former politician. He campaigned against the death penalty throughout the 1960s, particularly against the execution of Ronald Ryan, and remains against capital punishment. He is on the National Trust’s list of Australian Living Treasures. A former Australian politician. She was a Labor member of the South Australian Legislative Council from 1975 to 1997 and President of the Legislative Council from 1986 to 1989. A trained histopathologist (morbid anatomist) Jane has more recently been involved in politics. She was in Local Government for 9 years, as a Councillor for three terms and Lord Mayor of Adelaide for two terms. She was elected to the South Australian House of Assembly seat of Adelaide representing the Labor Party from 2002 to 2010, and throughout this time was a Minister of Education and Tourism and a range of other portfolios. She was Interim Director of the Royal Institution of Australia (RiAus), and is currently chair of the Board of the South Australian Museum. A South Australian cultural advocate, entrepreneur and leader who has worked to promote the arts and culture in Australia. An Aboriginal Australian retired public administrator. In 1990, she was appointed inaugural chairperson of the now dissolved Aboriginal and Torres Strait Islander Commission (ATSIC). A former Director of the South Australian Office for the Status of Women. Carmel serves on various public service and community boards. An Aboriginal Australian lawyer, academic, land rights activist and founder of the Cape York Institute for Policy and Leadership, an organisation promoting the economic and social development of Cape York. Professor Richardson was Director of NILS from 2000-08. She was President of the Academy of the Social Sciences in Australia from 2003-06. She has a 5 year term as a member of Fair Work Australia’s Minimum Wage Panel. From 2004-9, she was a Commissioner of the Essential Services Commission of SA. She has been a part-time Commissioner with the Industry Commission, Convener of the Academic Board and a member of the Council of the University of Adelaide and of its Finance Committee, on the Rhodes Scholarship selection committee, a member of the Ministerial Inquiry into Skills in South Australia and co-editor of the Economic Record. An Australian historian and professor and Rhodes Scholar. He was educated at Mentone Grammar School, Scotch College, Melbourne, the University of Melbourne, the University of Oxford and Princeton University. He has been voted one of Australia’s ten most influential public intellectuals.